Having a mission for your Chama is critical to your success. As a Chama leader, ask yourself – what do I want for me and my Chama members? This may sound obvious. But it is remarkable how many Chama leaders never get to this basic question. These Chama leaders will spend their entire time reacting –reacting to pressures and problems from the Chama. If all you do is react, you will fail as a Chama leader. You may be good at solving problems that arise. You may be skilled at responding to the needs and requests of your Chama members. You may be committed, be loved and respected by your Chama members, and be the very model of Chama leader efficiency. But you will not be an effective leader of your Chama. One of the most popular management books ever written is Stephen Covey’s “The 7 Habits of Highly Effective People” – a book that describes seven practices that will lead to success. Habit number one is simply this: Be proactive. The very essence of being human, Mr. Covey writes, is self-awareness – the ability to think about, and ultimately make independent decisions about, your life. Your actions are not simply determined by “nature” – your genetic make-up, or by “nurture” – your upbringing, or by the environment in which you live and work. Rather they should reflect your ability to choose your own course. Effective people focus on being proactive, not reactive, and looking for the things they can do, rather than dwelling on those they can’t. The effective Chama leader is the same. Any Chama is filled with constraints. You may have an overbearing Chama member, you may have an extremely limited savings, you may not have enough people in your Chama. There’s an understandable tendency for people to fall into a familiar pattern, and just do things as they’ve always been done, or do what others ask them to do. Your job as an effective Chama leader is to do better than that. You must understand all the constraints, and know which can be changed and which cannot. And then you must decide on a positive course forward. That leads to Mr. Covey’s habit number two: Begin with the end in mind. It’s not enough to simply choose a course; you must have a clear sense of where that course will lead you. You need to decide both what you are going to do and where it is going to take you. In short, you must have a strategy. As a Chama leader, it is your responsibility to decide on goals for yourself and your Chama. But it’s not something you should do in isolation. You must make sure the goals you set for your Chama align with those of all the members in the Chama. And you must make sure that your Chama members understand, accept and commit to those goals. The more you can involve your Chama members in setting goals for themselves and the Chama, the more committed to those goals they are likely to be. For starters, gather your Chama members together for a Chama meeting. It is a great idea to announce it with a formal email or sms that includes the scheduled date, time and place. Consider having snacks or lunch brought in so everyone is focused on the goal-setting task at hand. Discuss why you have called the meeting with your Chama members. Explain that you hope to achieve some goals in the future that will ultimately help the Chama as a whole. 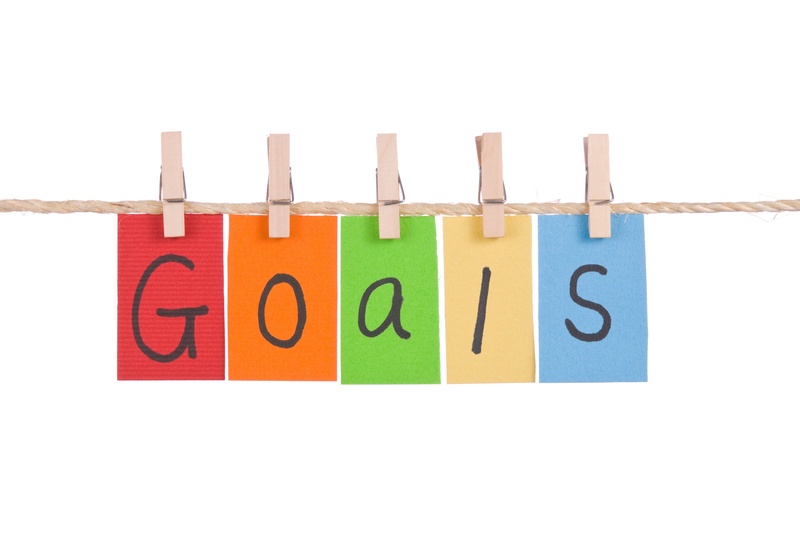 Make sure your Chama members understand why goals are important for the Chama. Discuss how to accomplish each goal. For instance, if you want to buy a property within two years, then perhaps you will set a number of things that the Chama members should do. Avoid making broad generalizations. Specific goals are more easily met when they are clear-cut. You should have long term and short term goals for your Chama. And do not make the mistake of taking on too many goals at a time. Three to five is enough. Any more than that and you will overwhelm your Chama and get nothing done. Break down those Chama goals into small, manageable pieces tied to Chama member accountability. Set up a timetable for regular check to make sure each Chama member is achieving what is expected. Setting Chama goals and ultimately Chama member goals helps give your Chama purpose along with checkpoints for measuring success. That old adage “If you don’t know where you are going, any road will take you there,” is certainly true in the case of Chama goals.